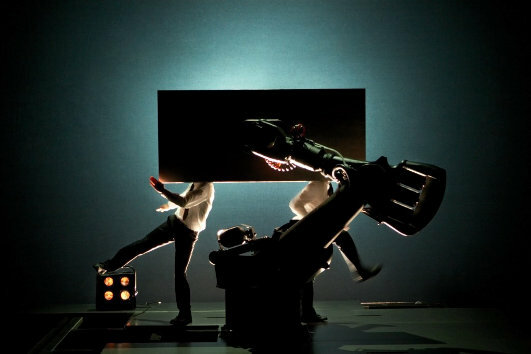 A series of interviews with circus artists and directors looking at scenes from contemporary productions. Aurélien Bory, Jeanne Mordoj, Olle Strandberg, Alexandre Fray, Marie-Andrée Robitaille, Ockham's Razor, Antoine Rigot, Baro d'Evel Cirk, and more. 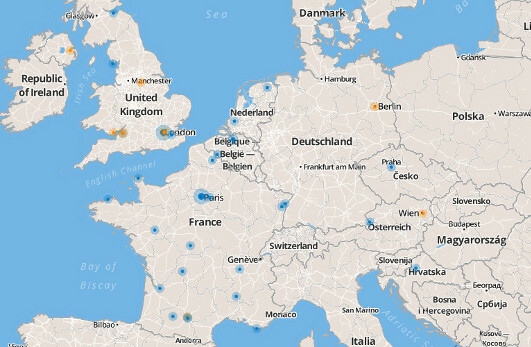 A curated map of contemporary circus festivals and training spaces around the world. A selective guide showing where to travel and where to train. 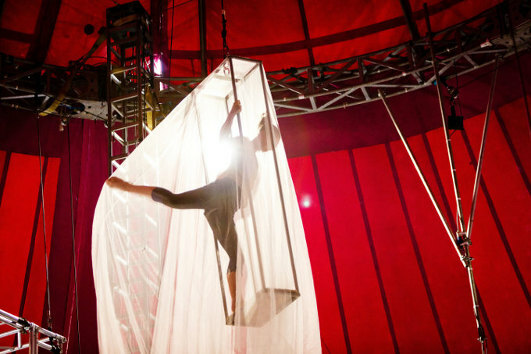 In April the City Circ network organised a three-day showcase called Circus Now. 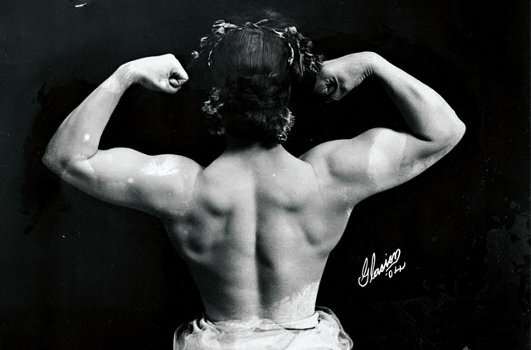 Sideshow hosted the event website and built a directory of UK circus performances. A small catalogue of available contemporary circus publications – books, DVDs and magazines.